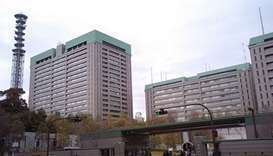 Japan aims to boost defence spending over the next five years to help pay for new stealth fighters and other advanced US military equipment, a source with knowledge of the plan said on Tuesday. 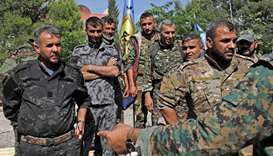 The political arm of a powerful alliance of Syrian Kurd and Arab fighters announced Sunday it was ready for unconditional peace talks with the central government in Damascus. 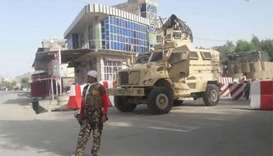 Taliban fighters battled police and troops in the western city of Farah overnight, officials said, as security forces struggled to regain control of a city that has been under growing pressure from the militants for months. 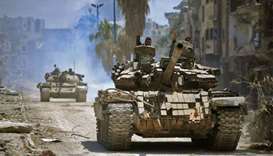 The first fighters from the last rebel bastion in Eastern Ghouta left on Sunday for insurgent-held territory in the country's northwest, state media said, raising hopes of an end to conflict in the enclave. 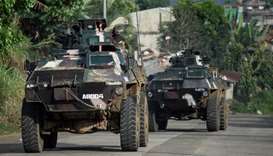 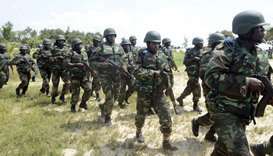 A Chadian soldier and 20 Boko Haram members were killed in a clash in the restive Lake Chad region near Nigeria, a Chadian military officer told AFP Saturday. 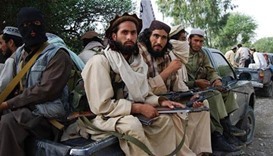 Naser Mehri, a spokesman for the provincial governor, said a large group of fighters had captured the centre of Anar Dara district on Sunday night after hours of fighting. 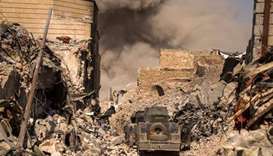 Haider al-Abadi has said he will not declare the jihadists have been defeated until they have been cleared from the dry valleys and other natural hideouts that have provided them with a desert refuge. 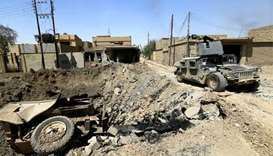 Iraqi forces clashed with Islamic State fighters holding out in Mosul's Old City on Wednesday, more than 36 hours after Prime Minister Haider al-Abadi declared victory over the militants. 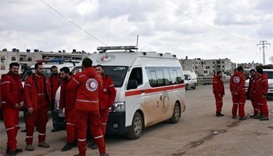 Hundreds of civilians and fighters who have been under crippling siege for more than two years left four Syrian towns in fleets of buses on Friday under a delayed evacuation deal. 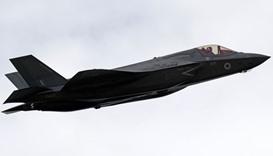 The arrival of Israel's first F-35 stealth fighters, the world's most expensive plane, was in doubt Monday because of bad weather, officials said.